Superfoods – a buzz word we’ve all been familiar with for a while now. Celebrity chefs and bloggers are constantly unveiling new ingredients, hailing them the latest ‘superfood’, but did you know your diet isn’t the only way to tap into the superfood movement? The new Elemis Superfood Facial, now available at our Yu Spa at Apex City Quay Hotel & Spa in Dundee, is the perfect way to feed your skin this winter. Elemis are already ahead of the game with their all natural products, containing the very purest of plant extracts. This latest addition to the treatment menu lasts for 60 indulgent minutes, giving stressed, dull skin a much needed pre-winter boost. Your superfood experience begins with a facial cleanse, followed by warm flannels and an invigorating exfoliation. 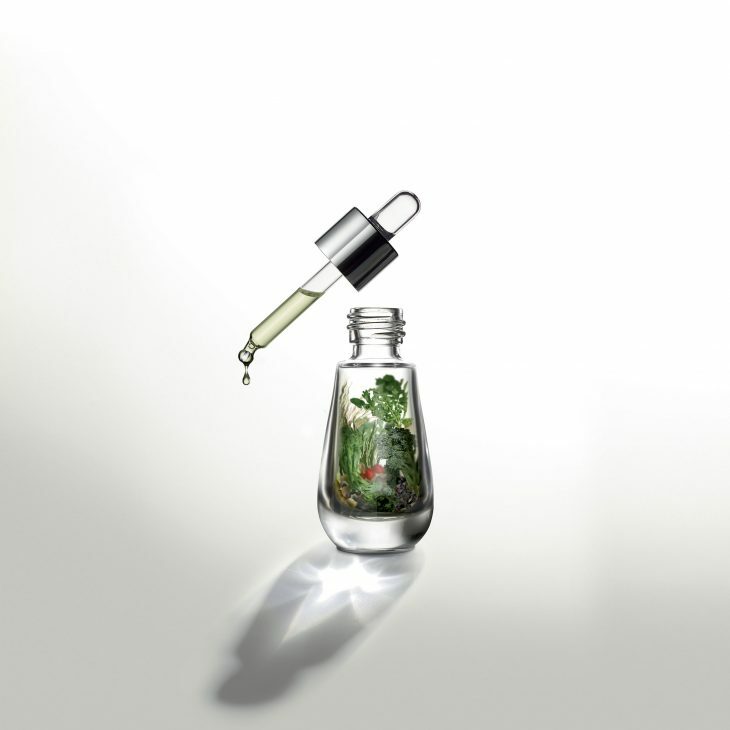 The Elemis Superfood Facial Oil, rich in antioxidants containing extracts of broccoli, flax seeds and daikon radish, is applied underneath not one, but two, intense face masks. The first is an amino active face mask which will detox and nourish the skin. The second is an exotic cream moisturising mask, which leaves your skin smooth and bright. Meanwhile, our expert Yu Spa therapists will send you further on your way to relaxation with a soothing neck and shoulder massage, moving gently up to your scalp, and finishing on your arms and hands. As the masks are removed, a final moisture and cleanse is gently applied and your skin is left feeling smoother, brighter and healthier. Perfect for that post summer slump, there is no other way to nourish your skin ahead of the winter months. Each treatment is £60 Monday – Thursday, £65 Friday – Sunday and lasts for 60 minutes. Guests are advised to arrival 10 minutes prior to their treatment time.